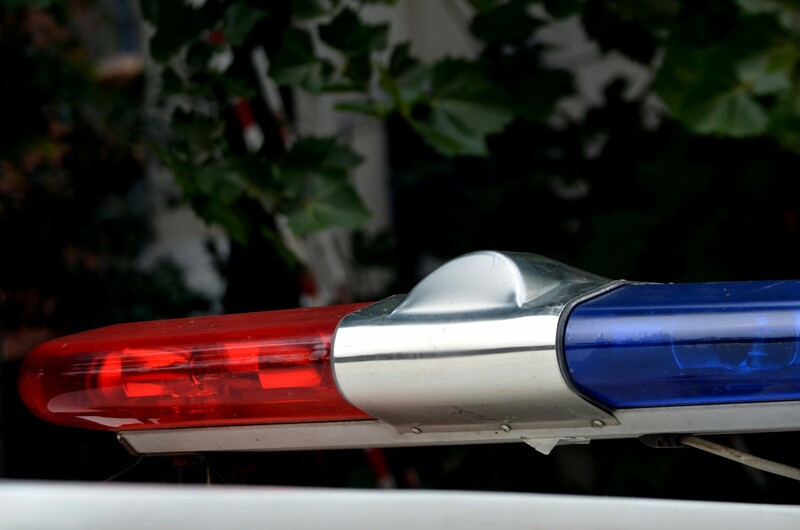 Two males are in custody after an early morning shooting Monday. 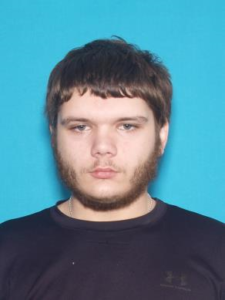 According to police, Dylan Nobles was picked up by Cape Girardeau police near the intersection of William Street and Silver Springs in a Dodge Journey. He was taken into custody without incident. 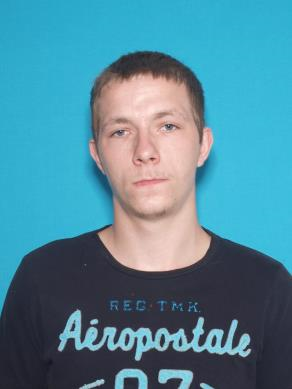 Law enforcement also made contact with the other male, Ronald Langley in Sikeston, and placed him under arrest. At approximately 3:48 a.m., the Scott County Sheriffs’ Office received a report of a male subject walking on State Highway HH with a gunshot wound. Upon officers arrival, officers made contact with the victim who was identified as Matthew Williams of Sikeston. Williams stated he had been shot numerous times while at a residence in rural Scott County. After Williams was shot, the suspects left the scene in Williams’ vehicle. Williams was transported to a local hospital, and later transported to a St. Louis area hospital for treatment. At the time of this release, Williams was listed in stable, but serious condition. Scott County deputies located the crime scene at an abandoned residence on County Road 472.